Want to know what your plate should look like meal after meal after meal? 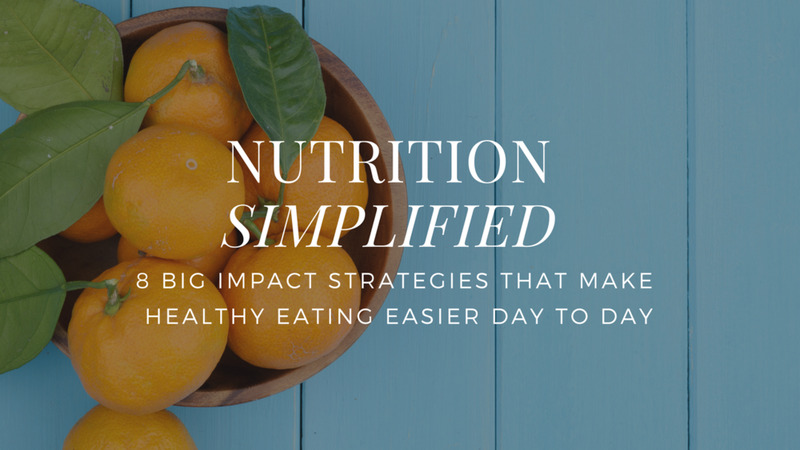 Watch me make my lunch while I explain the types of foods you should be eating - and in what portions - to fuel your body for an optimal day. Save this image to your phone or (better still!) download the file, print it out, and stick it to your fridge. If you follow this template, each and every one of your meals will be satisfying, energising, and optimised to help you reach your body shape goals.